The story of Koh Phangan, Thailand is an all-too-familiar one in the tourism industry: discovered by backpackers, embraced by adventurers, exploited by businessmen with no regard for conserving the rich natural environment of the island which attract tourists in the first place and devastated by mass tourism. UPDATE, as of 9 January 2019. In 2010, we proposed The Boracay Initiative, the UNWTO – now Global Sustainable Tourism Council-GSTC- framework for sustainable tourism management of Boracay. No one listened nor cooperated to implement the 41 Sustainability Criteria. Eight years after The Boracay Initiative proposal, the First Global Sustainable Tourism Council- GSTC National Forum was held on the island, and one month after, in April 2018, the President of the Philippines ordered its closure for “rehabilitation” calling it a “cesspool.” SST lauds President Duterte’s closure of Boracay and about time, to save and hopefully recover, albeit partially Boracay’s stunning natural resources, the very reason why people come to visit it in the first place! Our salute to the Department of Tourism for its recommendation to “save Boracay” and recommendation to close it for 6 months to rehabilitate the island. Boracay Island is coastal marine ecosystem, NOT an urban habitat, thus must be treated and preserved as such. Government agencies (DOT, DENR, DILG & DOJ) must act together to “resuscitate” the endangered island, first and foremost with removal of illegal structures on no built zones including resorts and informal settlers to restore its destructed coastal and marine environment (beaches, swamps, mangroves and forest) and recover its ecological balance. Critical measures must include moving of the waste disposal facility to the mainland; construct water waste recycling facility such that all resorts including the golf course can utilize most if not 100% of its waste water (and not dump them into the sea), etc. The list goes on, but in short, the DOT along with the other agencies, must adopt and implement the GSTC sustainable tourism criteria, and most dire of all, observe carrying capacity limit, promote quality island experience and not visitor quantity. 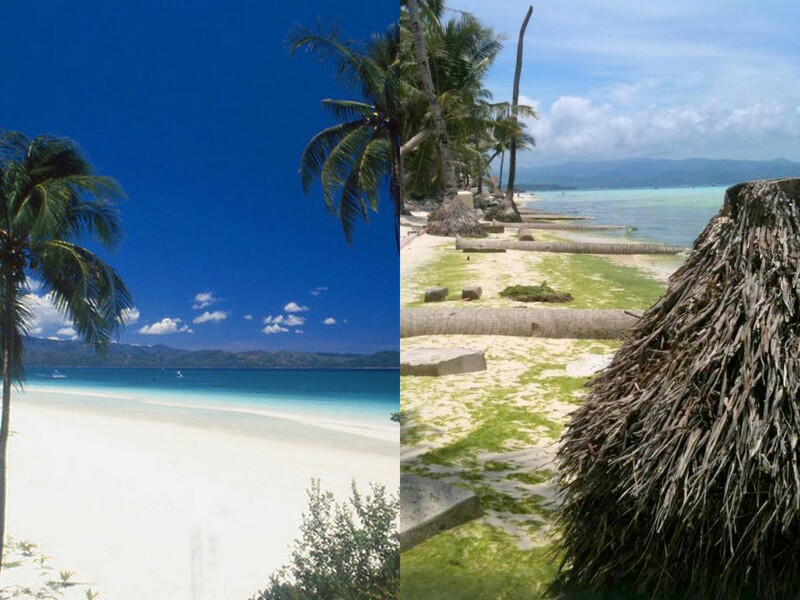 Boracay Island’s White Beach: then and now. A CALL FOR COOPERATION, SUPPORT and ACTION in Boracay Island, Philippines. Multi-awarded Boracay Island, proclaimed “World’s Best” by Travel+Leisure Magazine & one of Top 10 Best Beaches by TripAdvisor is environmentally threatened and has one of the highest climate change risk. A challenging task of organizing, implementing and monitoring of the The Boracay Initiative© has been proposed since 2010, to the private stakeholders and local government officials (LGU-Malay) of the island. Bulabog Beach in mid 80s. Photo via Rene Thalmann. The Boracay Initiative is a Sustainable Tourism development & Stewardship framework proposed to the public and private stakeholders of Boracay Island, the Philippines’ top island destination and touted as the World’s Best Beach & Best Island for the past decade. Bulabog Beach now. Photo via Ocean Hour Philippines. The aim was to protect and conserve whatever is left of the stunning beaches which attracted tourists to the island in the first place, and restore the eco-balance of its natural environment that had been degraded since the start of the island’s rapid unsustainable development. The objective is to educate Boracay’s tourism and hospitality stakeholders as well as the local host community and build their capacity to espouse the Sustainable Tourism Policies & Practices for the island destination. 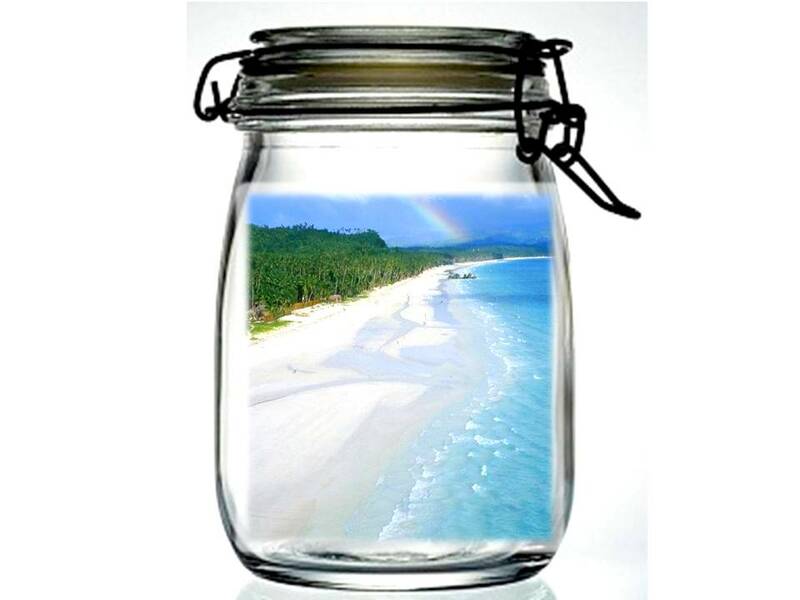 Can we still preserve Boracay for the future generations? A call for ACTION. Now. Five Signs of a Health Beach – read our blog. 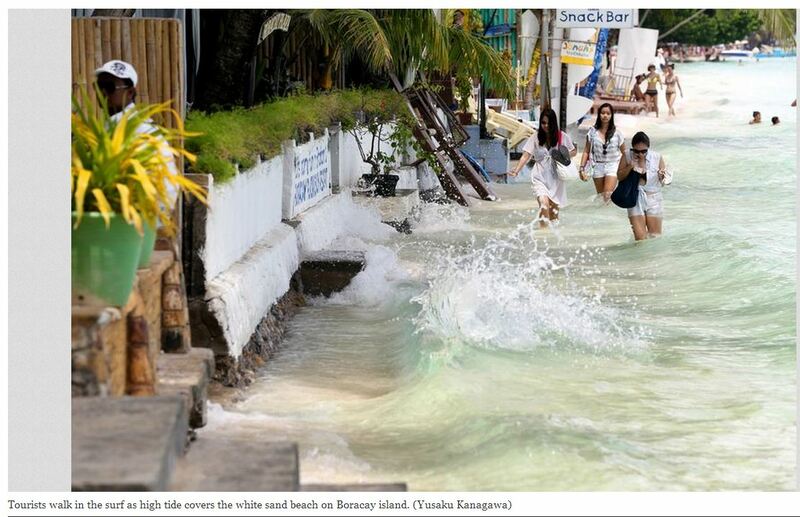 Unsustainable development in Boracay Island. Sustainable Seas – Green Economy in a Blue World: to know more, click here. Saving our Seas for the Future Generations – check this out. Saving Bulabog Beach. Photo via Ocean Hour Boracay. LESS CONVERSATION, IT’S TIME FOR ACTION. It is high time for us, to take action, less conversation! The Philippines’ key agencies, namely the Department of Tourism, Department of Environment & Natural Resources & the Department of Interior & Local Government (yes, for good governance) AND all Boracay stakeholders must put all their efforts and resources to restore, conserve and protect Boracay Island, its beauty and natural resources in order to give equal opportunity to the future generations.